Trains down? Why not… just run? | JustRunLah! Trains down? Why not… just run? 7th July, Tuesday, Singapore experiences one of its worst MRT breakdowns during the evening rush hour. The power trip affects both the North South and East West Lines. So, considering the peak hour traffic jams on the expressways, the disruptions in public transport or simply the high COE prices, have you considered putting on that pair of running shoes and running back home instead? It might not be as difficult as it seems! Here are some routes, assuming that your office is located in Central Business District (CBD). 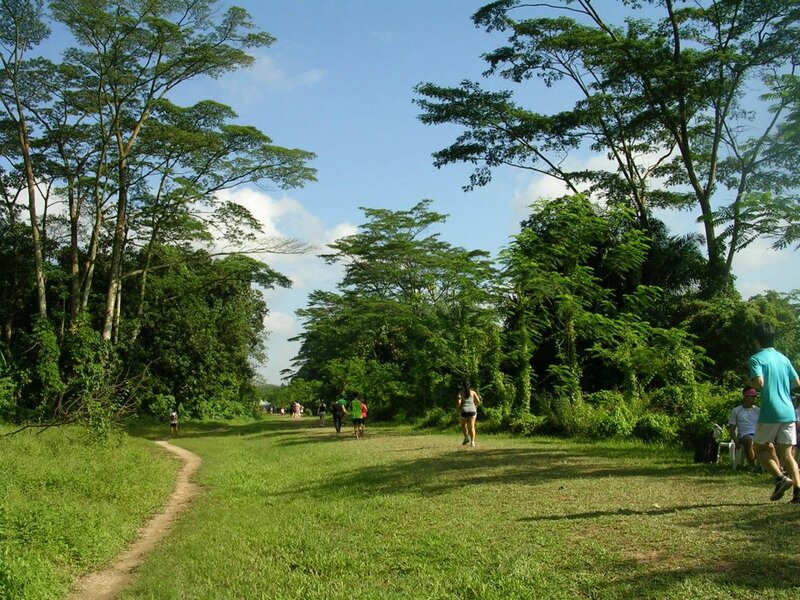 Southern Ridges is a fascinating 10 km of green, open spaces that connect Mount Faber Park, Telok Blangah Hill Park, HortPark and Kent Ridge Park. Ford Road is a brand new road that links up Marina Bay and East Coast Park. Running along East Coast Park, runner can detour to any of the eastern neighbourhood easily via overhead bridges or underground tunnels. Green Corridor is a 10km trail running route filled with heritage, nature, sunshine and uninterrupted paths with zero traffic. Keep in mind that it is not suitable for night time runs. 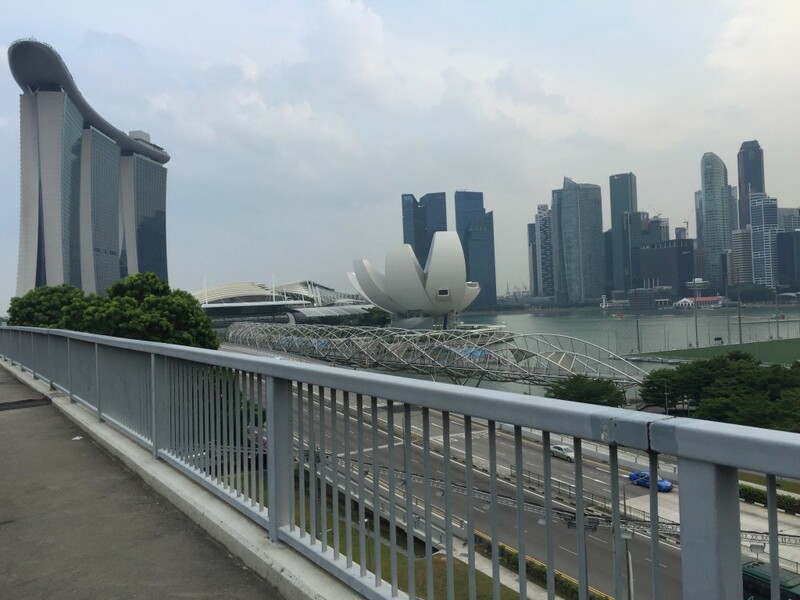 – CBD to North: Use Marina Bay, Benjamin Shears Bridge, Kallang Park Connector. Kallang Park Connector links Bishan-Ang Mo Kio Park and Kallang Riverside Park. This park connector serves as a key running route from central Singapore to the South. Yes. We can understand the loads you might have to run along with. Yes. 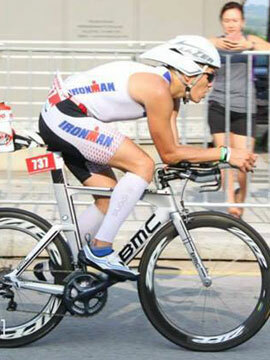 We can understand that large distances might not allow for running. Yes. You will have to some planning as to what clothes to pack, what to carry with you etc. But still, all things considered, we believe that running to / from home is an good alternative. It is a healthy way to clear your mind after a long day at work, and it might end us saving you time. More time with your family or friends is much needed for all of us spending an average 8 hours in office. Finally, seeing the beautiful landscape while listening to your favourite music is a great way to end your day. 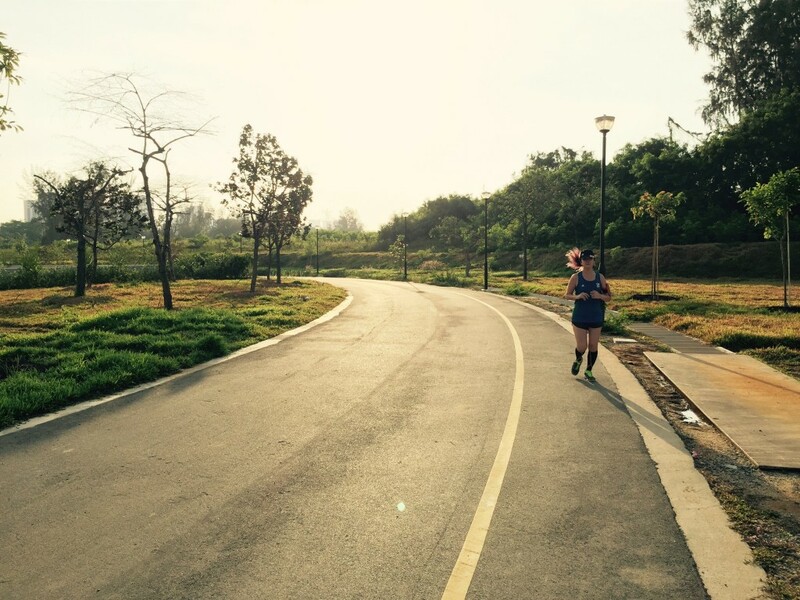 Click here for a comprehensive listing of Singapore’s running routes.